I am presenting you with an investment opportunity is the heart of Surrey. Just steps away from what was formerly known as "Sky Towers". As I am sure you know that Concord Pacific has built most of the Downtown core. 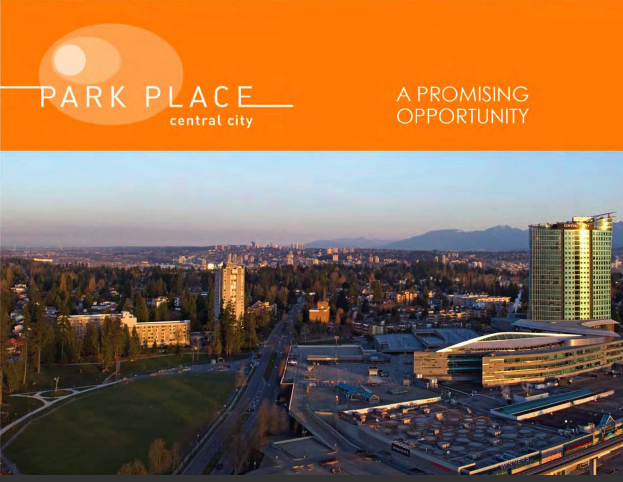 This is the first project Concord is taking on from the city of Surrey so they feel that this is a good investment and I am here to convey some of the information to my clients. These units were sold in 2004/2005 but the korean developer ended up filing bankruptcy and that's how Concord has taken over this project. I was at a meeting last weekend with the VP of Concord and he is selling approximately 20 more units. I am allowed to offer my clients the same prices advertised in 2004/2005. Below you will find an attachment of the floor plans, some information about the project and an idea of pricing. Park Place – A Summary.